This incredible prize package includes tickets to the Broadway show at the Robinson Center, a stay at the DoubleTree Hilton Hotel in Little Rock, dinner, brunch and more! This may just be the best Christmas gift you could ask for: a chance to win four tickets to "The Lion King" plus a whole package of added goodies including a stay at the DoubleTree Hilton Hotel, dinner at One Eleven at the Capital and more! 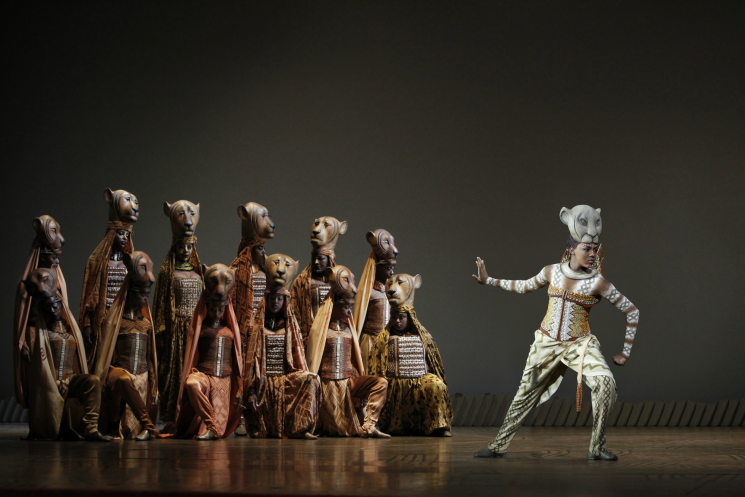 Four tickets to see Disney's "The Lion King" at the Robinson Center. A one-night stay at the DoubleTree Hilton Hotel in Little Rock. A Kendra Scott gold Athena necklace with lion charm. Brunch the next morning at @ the Corner. A welcome basket in your room, including Lion King themed cookies by Ann Potter Baking. To put yourself in the running, all you need to do is fill out the entry form below and hit SUBMIT! Entries will be accepted Nov. 27- Dec. 11. One winner will be chosen at random and notified via email and entry information will be shared with our friends at Celebrity Attractions.